With Inkling, Ridley and over 60 more competitors, Ultimate is shaping up to be a smashing experience. 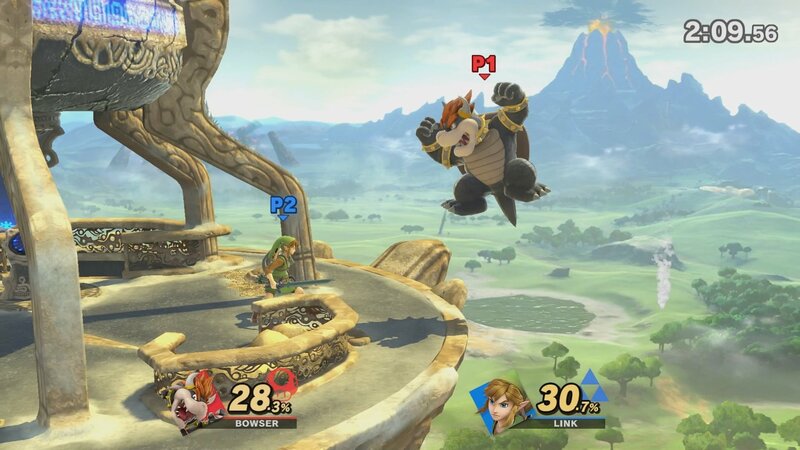 Recently we were lucky enough to to get our hands on the E3 demo build of Nintendo’s latest franchise-spanning fighter, Super Smash Bros. Ultimate. The big sell this time round is that Ultimate will include every character the series has ever had before, along with a few extras for good measure. “They’re all here!” may be the tagline, but for our demo at least we were limited to a select pool of fighters. 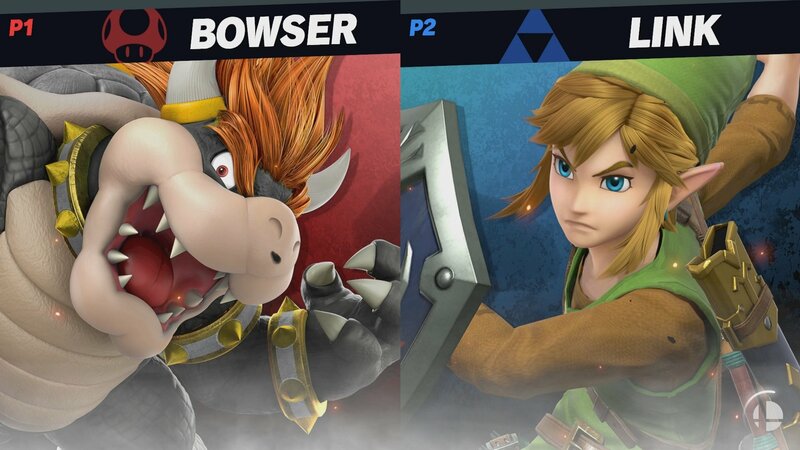 Fortunately this included exciting newcomers Inkling and Ridley, as well as Metal Gear Solid’s Snake who makes his first re-appearance since Brawl. On the surface, Ultimate looks like a simple touch up on its WiiU predecessor, with a swathe of new characters thrown in for good measure. Considering the WiiU’s limited audience, few would have blamed Nintendo for taking the easy route with Ultimate. However, having got to grips with the game ourselves, it’s clear that Ultimate is very much its own beast, and looks set to be a more than worthy entry in the series. Immediately noticeable is the ramping up of pace for characters across the board. Landing lag has been reduced on almost all aerial attacks, dashes feel faster, and dodges effectiveness has been weakened. Nintendo has made a clear effort to provide players with more movement options and control in Ultimate, all of which makes for a far more aggressive experience. We’re still a long way from Melee levels of blistering speed, but Ultimate is easily the fastest Smash title we’ve seen since. Both Splatoon’s Inkling and Samus’ archenemy Ridley make their debut in Ultimate, each with an intriguing new style of play. Inkling looks set to be a competitive favorite thanks to her speed and tricksy utility. Dropping down into squid form every time she dashes, her movement is extremely hard to keep track of during play. Squid-kid hopefuls will need to take care in managing her Ink-gauge however, as without juice in the tank they’ll lose access to bombs, damage-increasing spray and even her simple multi-jab combo. On the other end of the spectrum, Ridley towers over most of Ultimate’s cast. For such a large fighter we found him surprisingly lacking in range, though his ferocious claw, tail and grab attacks more than make up for any shortcomings through sheer damage. With multiple jumps and a lunging recovery move at his disposal, the Space Pirate commander may be one of Ultimate’s toughest characters to kill. 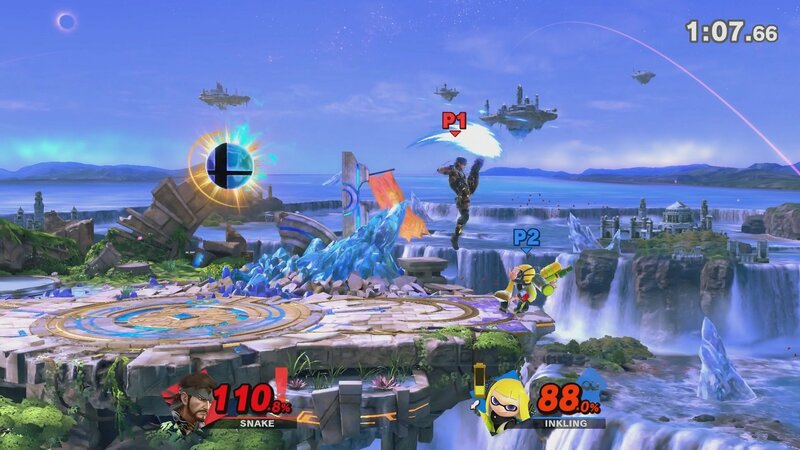 Perhaps the most eagerly awaited returning character is Solid Snake, who made a surprise entry in Brawl before skipping out on the WiiU release. The good news is that he’s as lethal as ever, controlling the stage with mines and grenades before knocking out opponents with powerful smashes and aerials. We were especially pleased to find his dunking, forward-air boot remains one of the most satisfying methods to kill an off-stage opponent. Combining Smash 4’s strong recoveries with an increased in overall speed, weakened defences and an expanded roster, Ultimate may hit the perfect sweet spot for competitive Smash, and we cannot wait to see what the top players are able to pull off post-release. Don’t get us wrong though, with over 60 characters, even more zany items, assist trophies and stages, Ultimate is still the superb party game fans know and love, but Nintendo has made it clear that competitively-minded players will find plenty to invest themselves in here too. Could Ultimate live up to its name as the pinnacle of the series? We’re more than ready to find out. Super Smash Bros. Ultimate releases December 7 on Nintendo Switch.